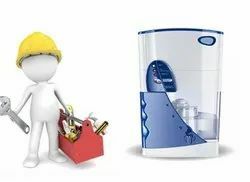 Best quality of UV Water Purifier Repairing Service is provided by us to customers as per their requirements. With the help and support of our diligent engineers, we have been able to best services of high quality Demineralization Plant Repairing Services. Our services typically include cost-effective, engineered solutions that are implemented through around the clock, field modifications. 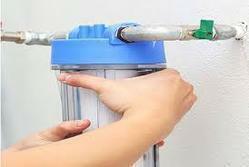 We have been providing best quality RO UV Water Purifire Repairing Service.